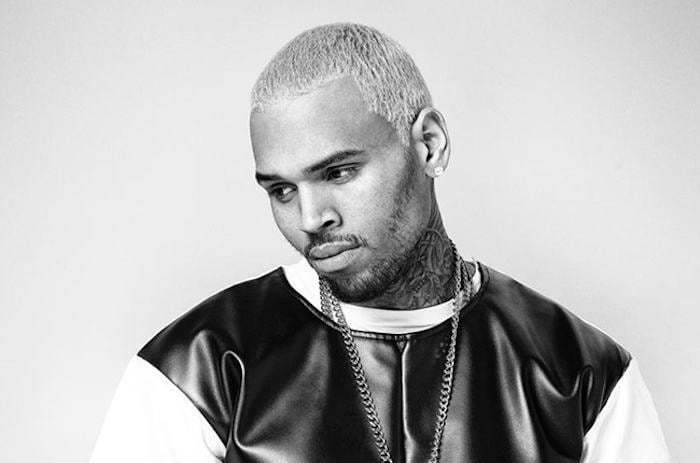 Chris Brown has remained silent on his baby mother drama but that isn’t stopping the R&B singer from blasting his haters and critics. Yesterday a seemingly fed up Chris Brown took to his Instagram to take shots at his critics and haters. 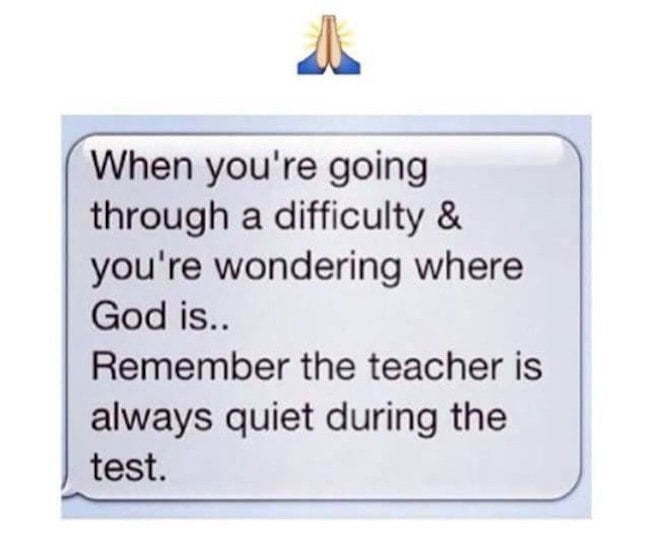 “When you’re going through a difficulty and you’re wondering where God is, Remember the teacher is always quiet during the test,” Chris Brown said in his Instagram meme. The “Autumn Leaves” singer later deleted the post from his account. 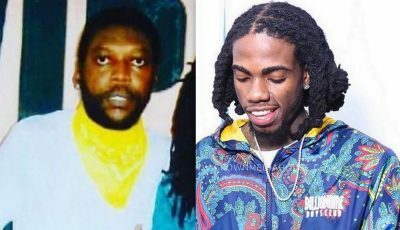 Brown has been getting a lot of criticisms from some of his fans on Instagram over his silence on his love child drama. The backlash came after news surfaced last week of him being the father of a 9-month-old baby girl name Royalty. Chris Brown’s on-again off-again girlfriend Karrueche Tran has since broken up with him saying she want nothing to do with any baby drama. Brown will be wrapping up his Between The Sheets tour on March 19 in Virginia. Chris Brown is already moving to take his baby mother to court to have a judge put in place a formal child support agreement. But now he is heading to court to have a judge put in place a formal child support agreement that will be substantially less than what he was paying her. Rihanna has also been giving Chris Brown some fatherhood advice.